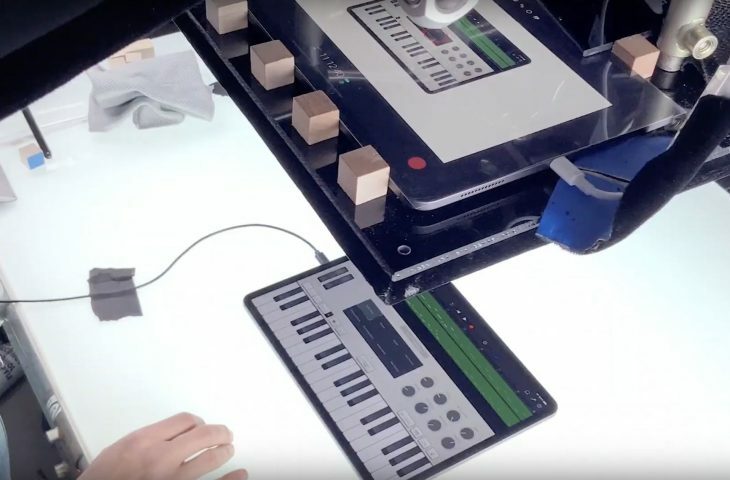 Apple’s official YouTube channel on Monday shared a new video that offers a behind-the-scenes look at how the new “Made with iPad Pro” series of television commercials were filmed, edited, animated, designed and composed completely with its latest and greatest tablet. 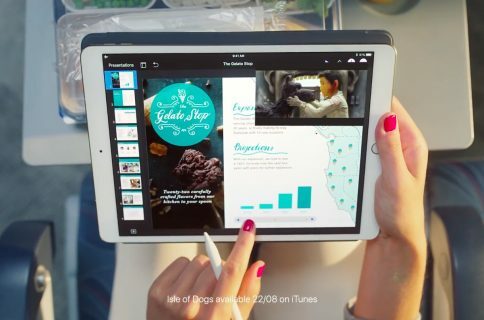 Although Apple’s in-house ad team did use gimbals, lighting and other professional equipment to stabilize the footage, get the best results and mount the iPad Pros, all post-processing and editing work was done in apps like FiLMiC Pro, Luma Fusion, Keynote, GarageBand and more. 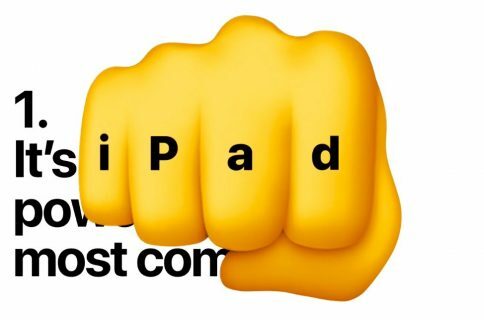 Apple continues to argue that iPad Pro can be your next computer. 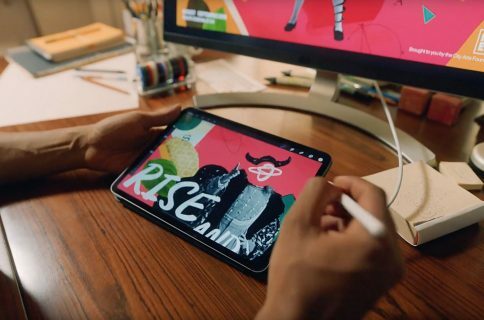 I’m liking these commercials a lot because, in my personal opinion, they do a good job showcasing not only the creative possibilities of the latest iPad Pros but more importantly convincing would-be buyers that the device is a productivity powerhouse for many tasks.